This is the Teaching with Aunty lesson for 'Dreaming: Year 6'. The visual stimulus for this lesson is the 'The Be' video. This is the Teaching with Aunty lesson for 'Dreaming: Year 5'. 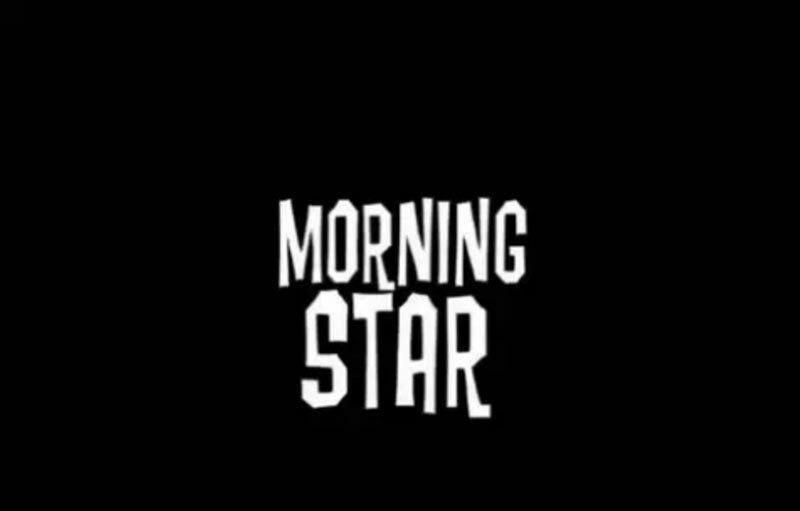 The visual stimulus for this lesson is the 'Morning Star' video. This is the Teaching with Aunty lesson for 'Dreaming: Year 4'. 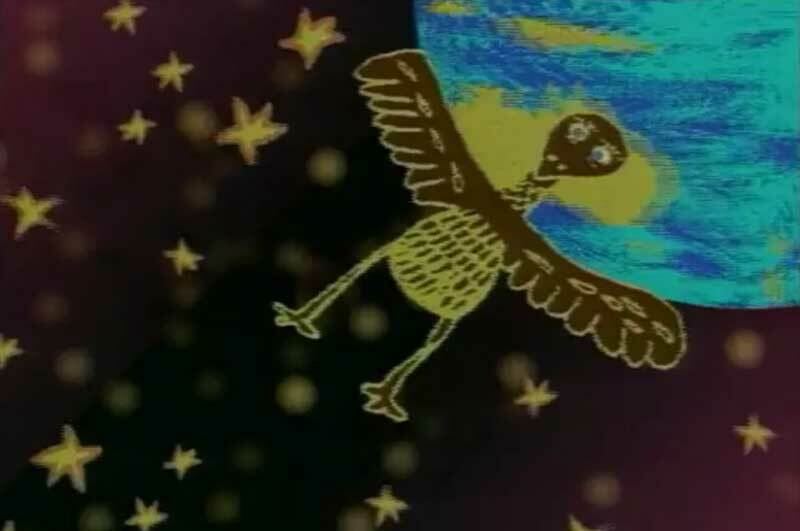 The visual stimulus for this lesson is the 'The Legend of Kwilena' video. This is the Teaching with Aunty lesson for 'Dreaming: Year 3'. 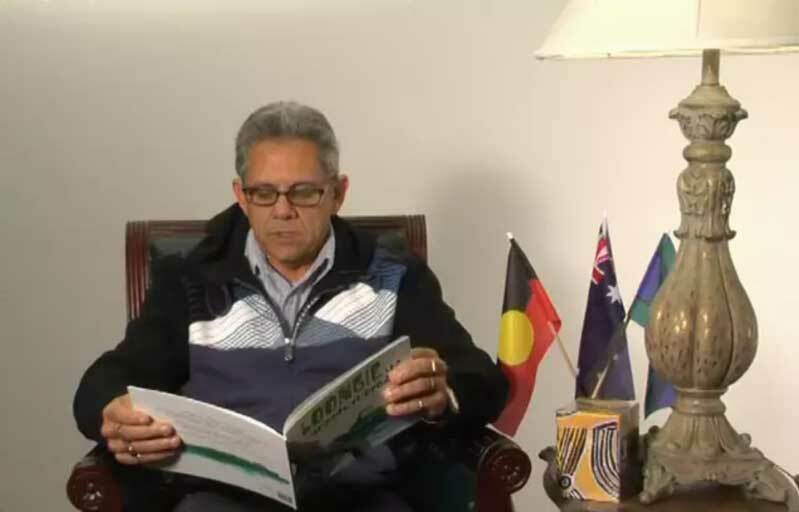 The visual stimulus for this lesson is the 'Waitj and the Djingdong' video. This is the Teaching with Aunty lesson for 'Dreaming: Year 2'. 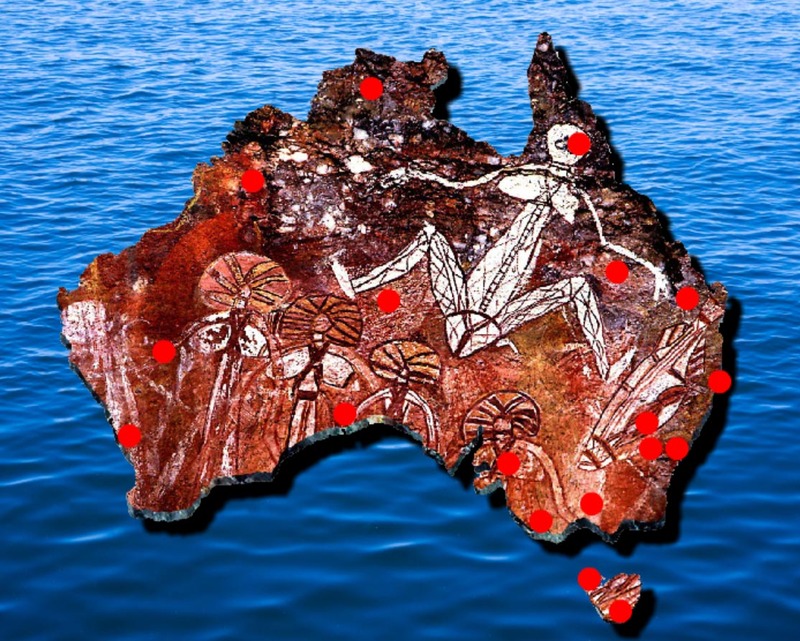 The visual stimulus for this lesson is the 'Aboriginal Cultural Sites Map F–2' interactive. This is the Teaching with Aunty lesson for 'Dreaming: Year 1'. 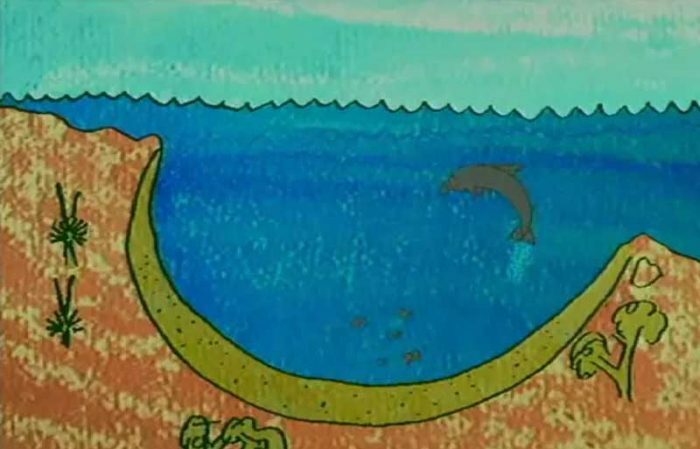 The visual stimulus for this lesson is the 'Loongie the Greedy Crocodile' video. This is the Teaching With Aunty lesson for 'Dreaming: Foundation'. 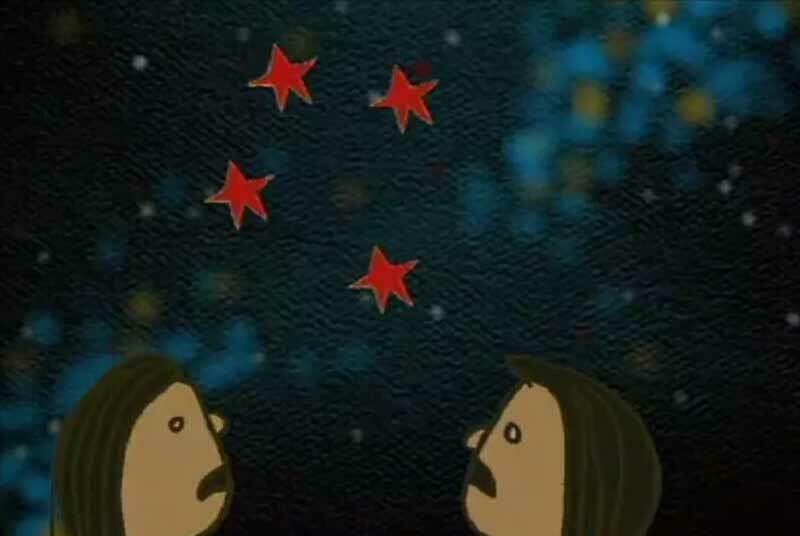 The visual stimulus for this lesson is the 'The Story of the Southern Cross' video.